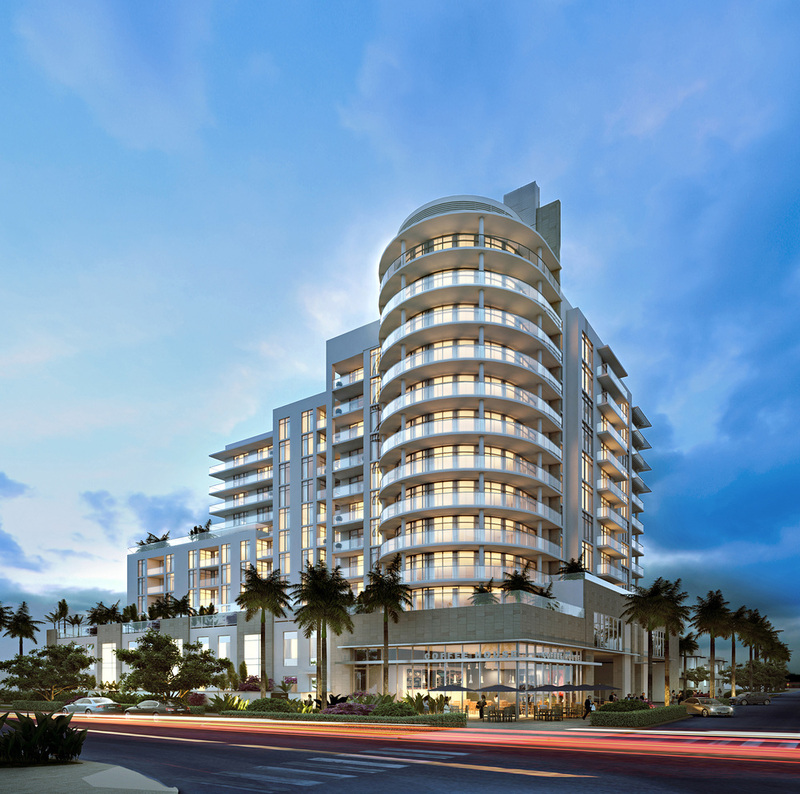 Gale Boutique Hotel and Residences now on pre-construction will be filling the Ft.Lauderdale Beach skyline in early 2017. 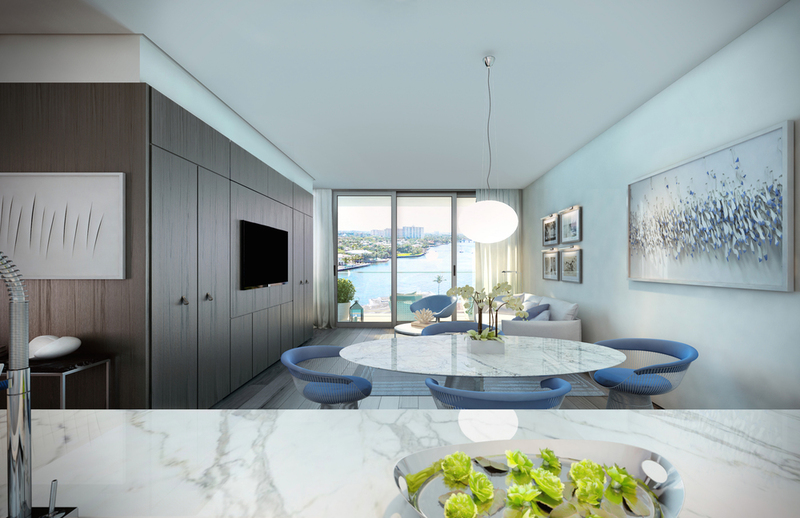 Some of the benefits to the owners of these residences besides the prestige of the Gale brand will be the modern style and a restored vintage architecture, plus being able to share many of the Gale Hotel amenities like Room Service among many, right on your own private residence. Newgard Development Group will be developing the 12 story tower that will be composed of 128 private residences with many resident only features, like their own pool and lobby. Gale will have 13 floor plans to choose from so there will sure be one to fit anyones needs. The Gale Hotel part of the development will have 96 boutique-style hotel rooms and suites that will be managed by Menin Hospitality Group, this is the same group behind the Gale South Beach Hotel. 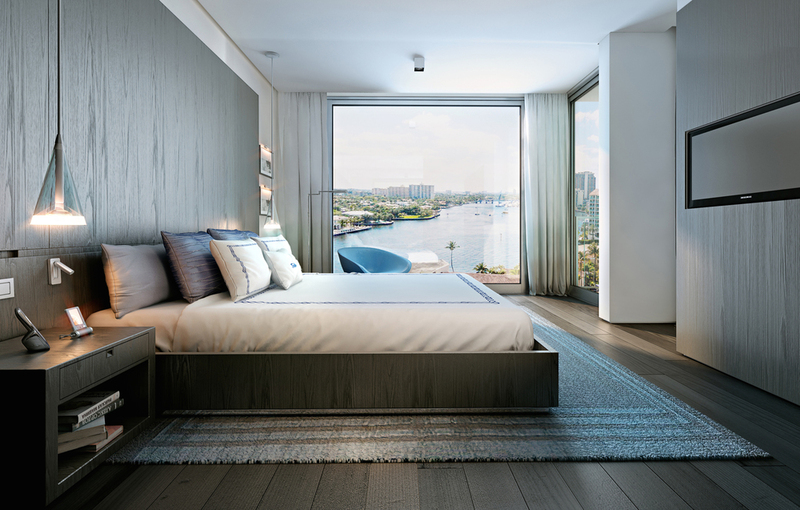 Gale Boutique Hotel and Residences Ft.Lauderdale will provide its owners tremendous flexibility like offering a rental program option. Owners who wish to rent their units while they are not using it, will be able to rent it out. Gale will manage the entire process. Have any questions regarding any of the units at Gale Ft.Lauderdale, or to reserve your beach property do not hesitate to contact me. Thank you for your message, I will be contacting you about Gale soon. Is The Current Generation Taking Longer To Buy Their First Home?